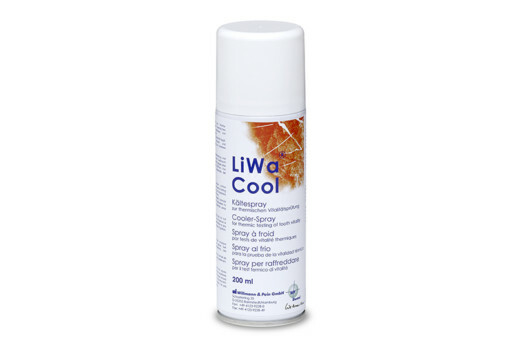 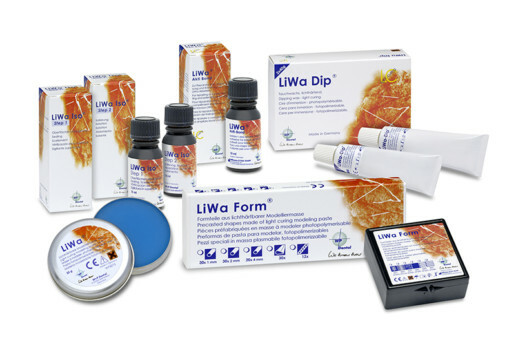 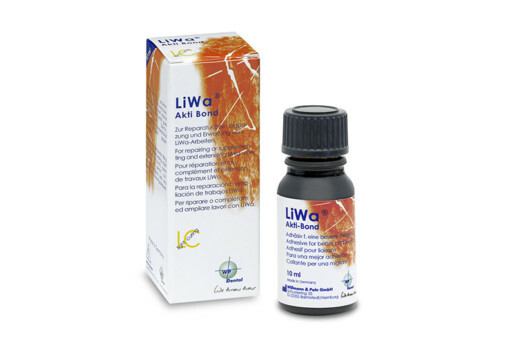 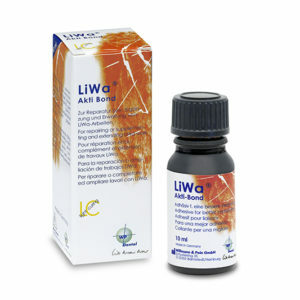 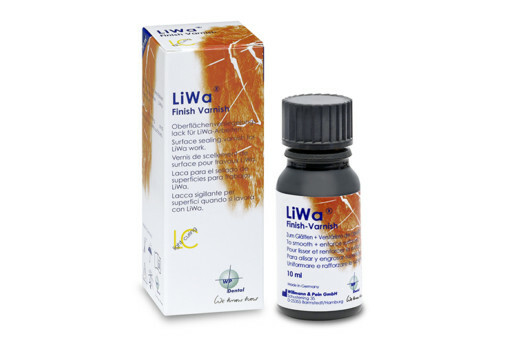 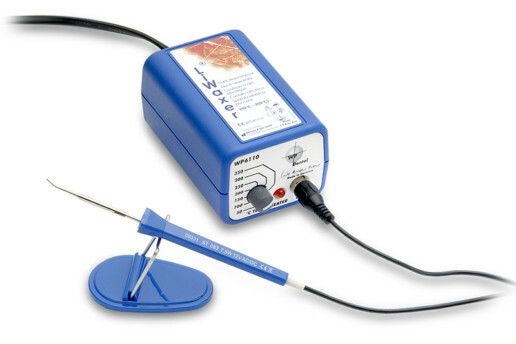 View cart “LiWa Akti Bond® Adhesive for better connectings” has been added to your cart. 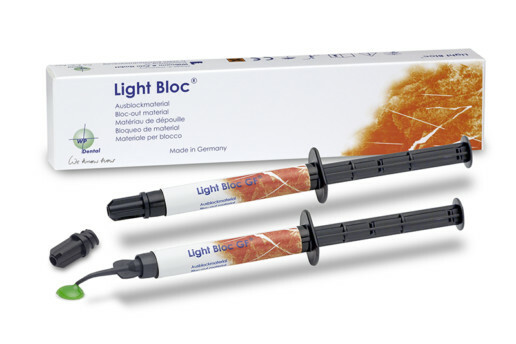 Light curing custom tray material, based on hybridcomposite. 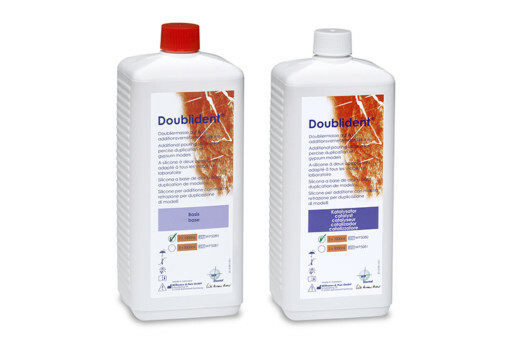 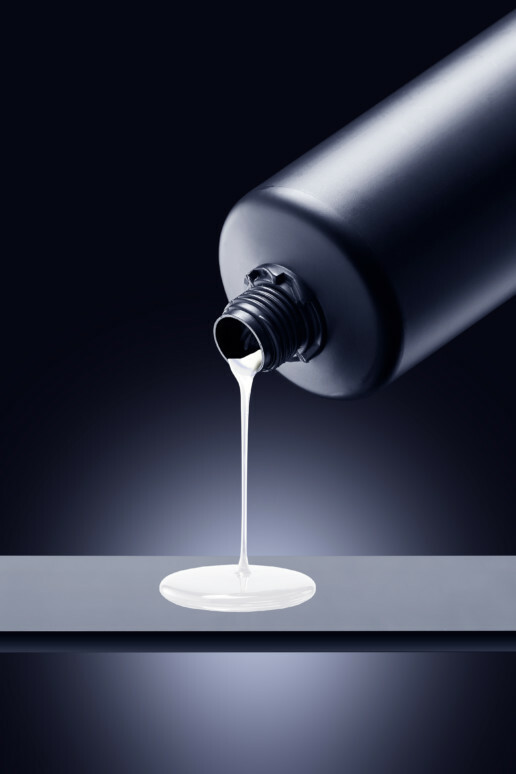 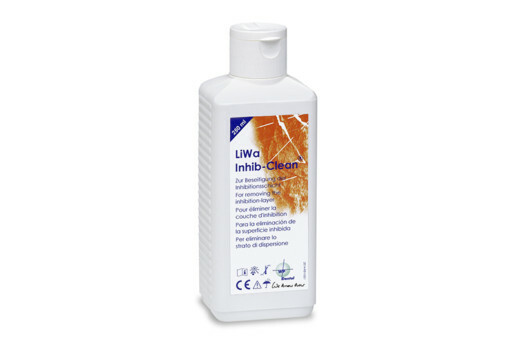 The highly crosslinked and always same properties allow a clean and fast work-out. 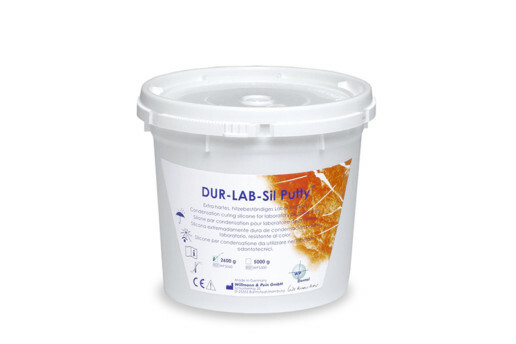 Surplus material can be reused for other works (e.g. 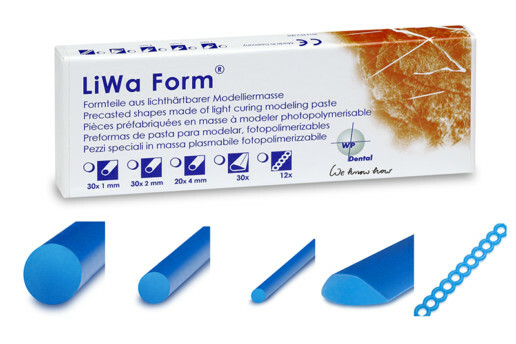 modelling a grip for the preformed tray) without any problems. 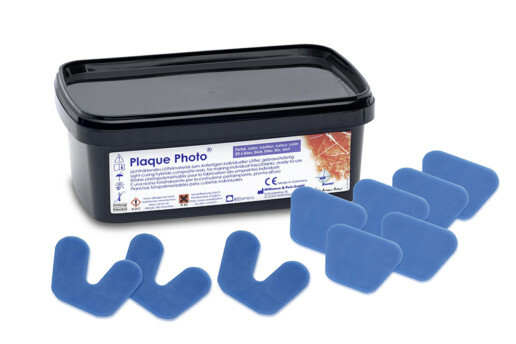 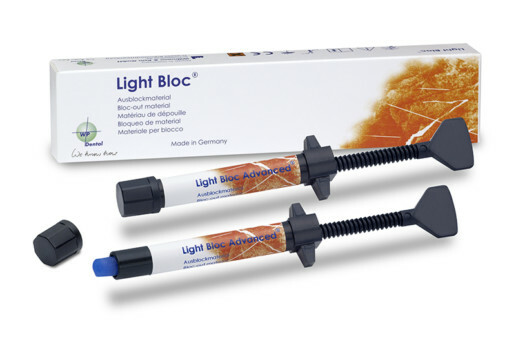 Plaque Photo is quickly polymerized with UV- or halogenlight.